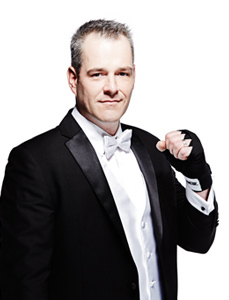 It’s time to meet our final #FeaturedFighter from the Main Event, Cory ‘One Punch’ Raymond. 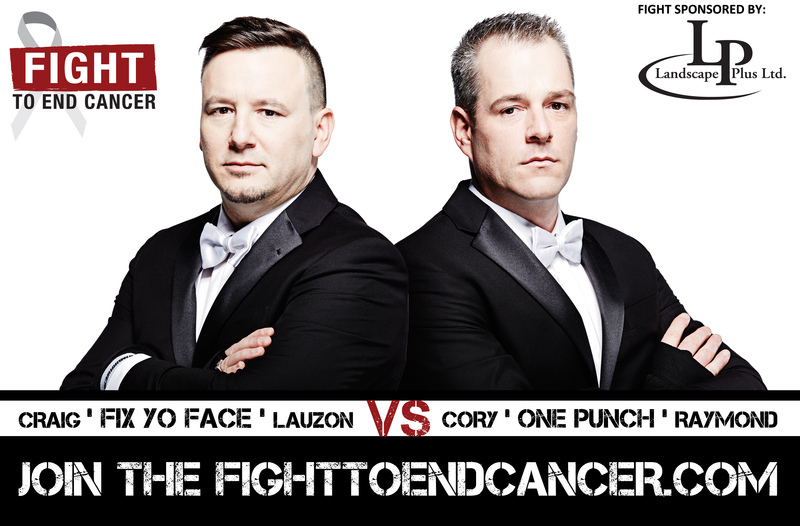 Cory is a Lead Project Manager for PCL Constructors Canada Inc. Cory was introduced to the Fight to End Cancer by his friend and co-worker Sean Donovan who was one of our 2015 Main Event fighters. We asked Cory what FTEC means to him. Cory has set a staggering fundraising goal of $40,000, which he intends to reach by June 4th for the Princess Margaret Cancer Foundation. 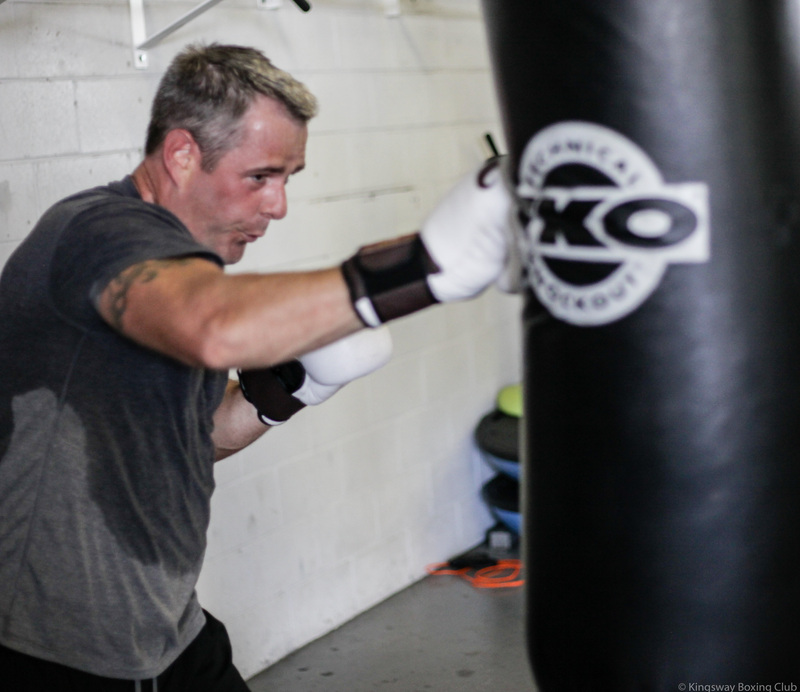 So far he is 32% of the way there – that means that he need your help to reach this massive goal before Fight Night! You can support Cory directly HERE. “I am still amazed at the gross impact of this disease on a day to day basis and frustrated by its reach! I am fighting because I can, because the last plug I want to see pulled is on cancer! Not a dying relative or friend! Unfortunately, like many, Cory is fighting for his many loved ones that have been touched by cancer and many lost too soon, including his Uncle Mike who is currently fighting and friend Keith Walls who is in remission. How is your training going so far? Any surprises? “Training is going well. It is a little overwhelming at times but I think it will all come together with consistent training. Watch our Main Event LIVE! ORDER THE LIVE STREAM and see all the FTEC fights June 4th.